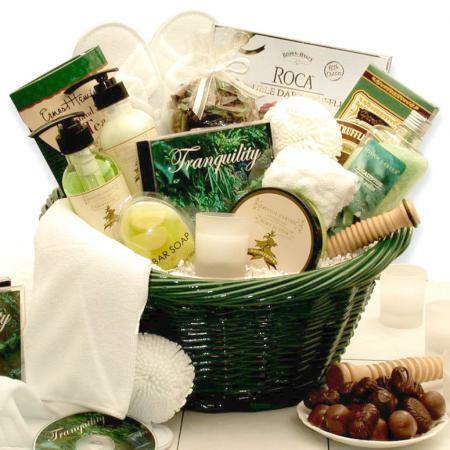 What better gift can you give her than a gift of relaxation? 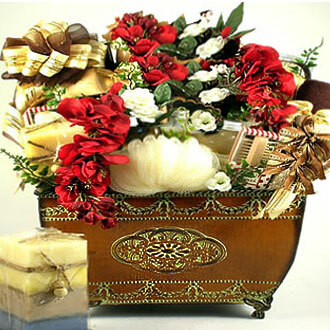 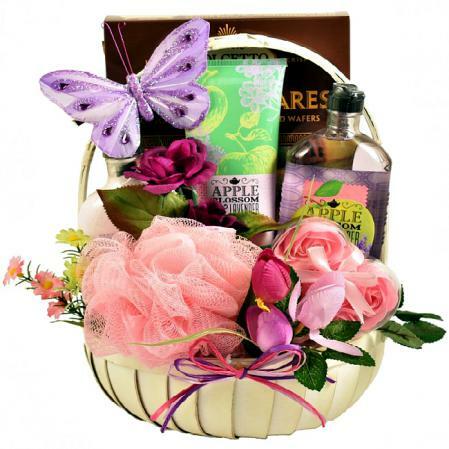 This lovely floral planter brings gifts of candles, chocolates and bath accessories to create a genuinely peaceful moment. 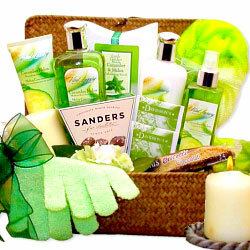 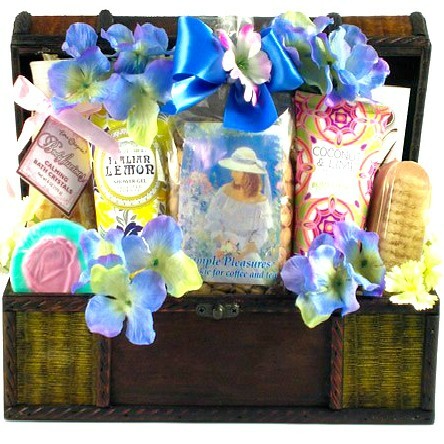 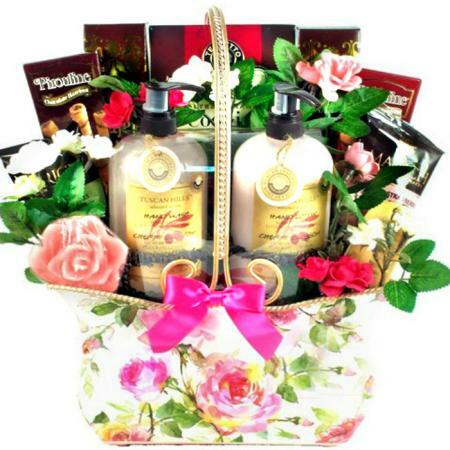 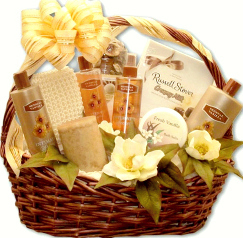 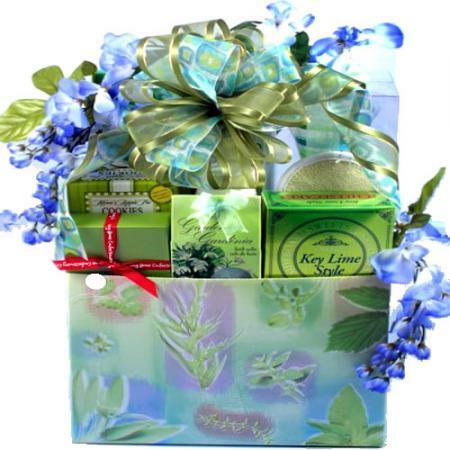 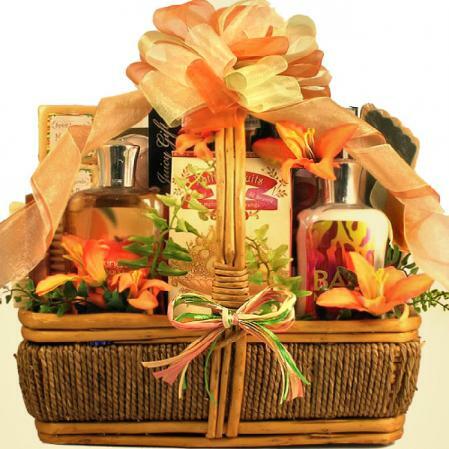 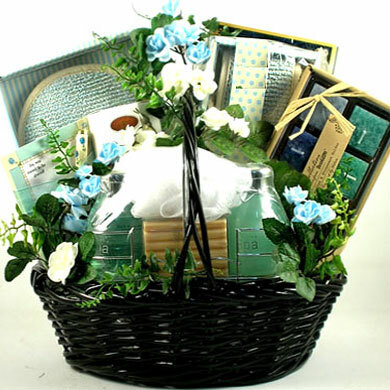 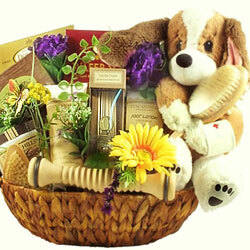 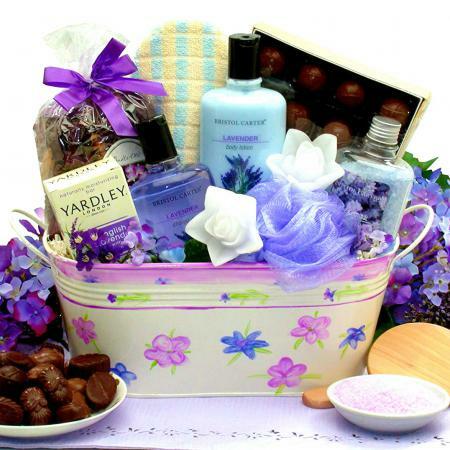 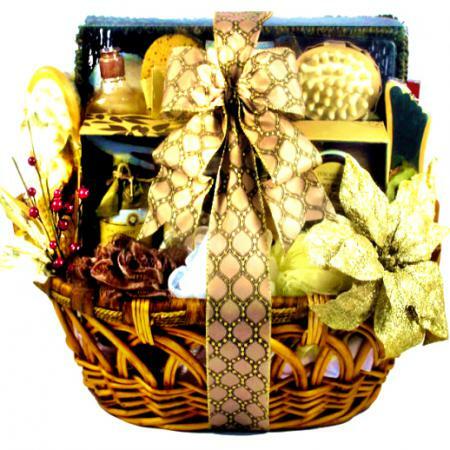 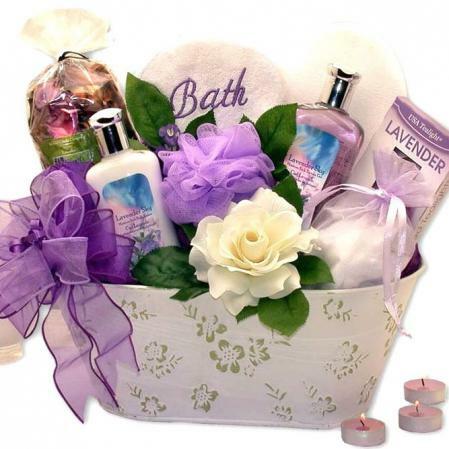 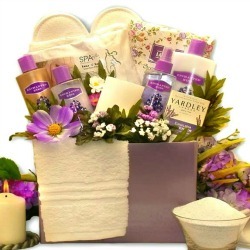 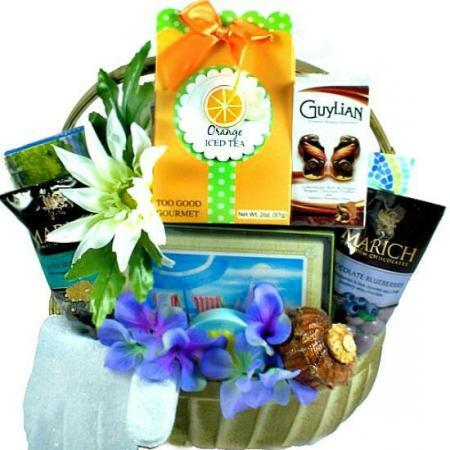 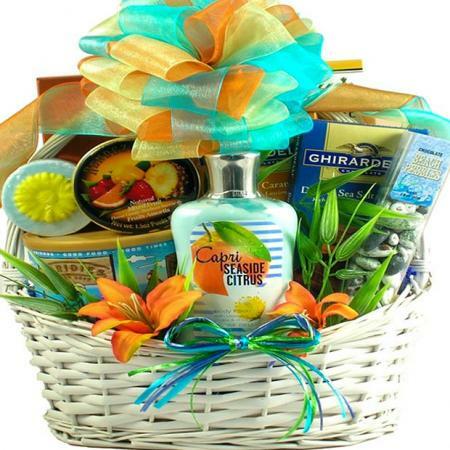 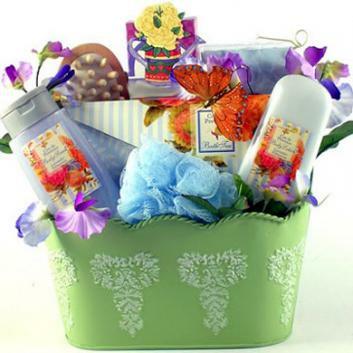 Give the gift of relaxation with the Tranquility Bath Lavender Gift Basket. 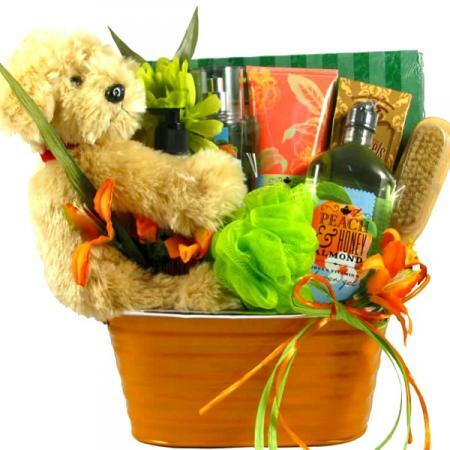 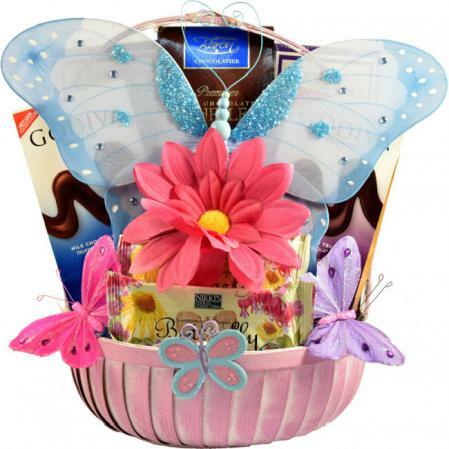 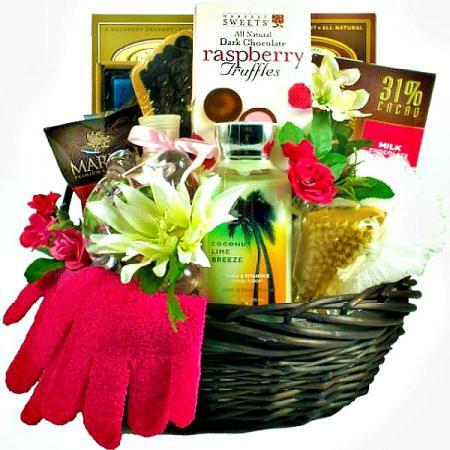 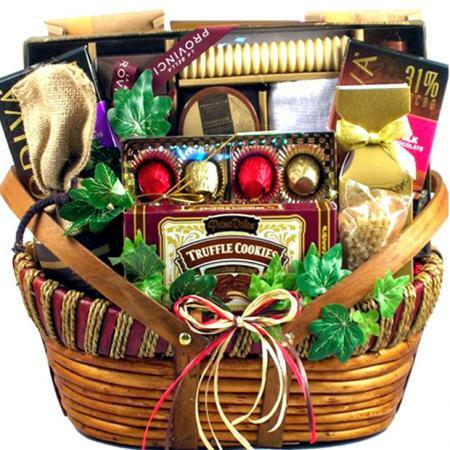 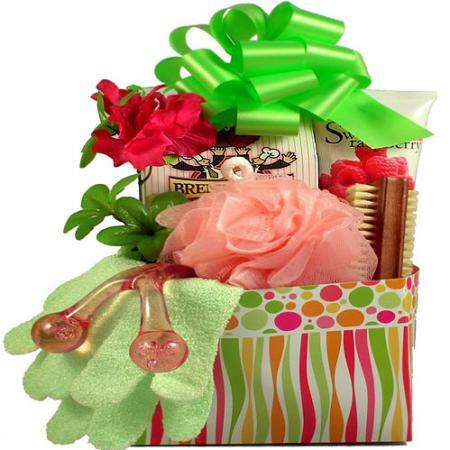 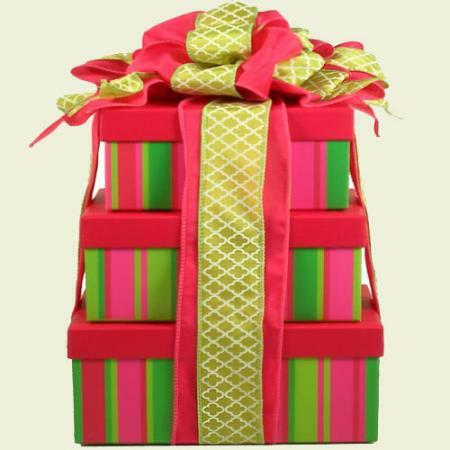 It includes a rich selection of indulgent bath accessories, soaps, and more.